Most career medical coders earn some form of certification. In this video, we’ll explain why certification is important and how to obtain it. While it’s not required that you become a certified medical coder, many employers prefer job candidates with accreditation from the American Association of Professional Coders or the American Health Information Management Association. Individuals who earn medical coding certification can increase their base salary and significantly improve their chances for career advancement. The AAPC and the AHIMA are two of the top professional organizations granting medical coding and billing certification. Read on to learn more about each organization and the types of medical coding certification available. By far the largest organization of coders is the American Association of Professional Coders (AAPC). The AAPC offers general and specialized medical coding and billing certification. A general certification is the best place to start as a new medical coder. The AAPC’s Certified Professional Coder (CPC) exam remains the most popular certification in the field. The American Association of Professional Coders recommends that all persons interested in the CPC exam have an associate degree. This general certification covers several different aspects of the coding profession, including diagnostic codes, procedure codes for over a dozen specific fields, coding guidelines, medical terminology and more. The AAPC also offers four other core certification options, including Certified Outpatient Coding (COC™), Certified Inpatient Coder (CIC™), Certified Risk Adjustment Coder (CRC™), and Certified Professional Coder-Payer (CPC-P®). Once you’ve been certified as a professional coder and worked for a few years in the field, you may want to earn qualifications in a particular area of coding. Since medical coding is intricate and detail-oriented, many coders find it easier, and more lucrative, to code in one specific field. The AAPC offers specialized certification in Ambulatory Surgery Center coding (the CASCC™), Cardiology (the CCC™), Family Practice (CFPC™), and several other subjects. In general, only those coders who have extensive experience coding in a particular field should look to earn specialized medical coding certification. Refer to the eBook to learn more about specialized certifications. In addition to completing one of the American Association of Professional Coders’ examinations, certified individuals must complete 36 hours of continuing education every two years. This ensures that your medical coding certification is not a one-time event, and that you will keep up-to-date on your skills. Some examples of continuing education include seminars, workshops, web-based training courses, chapter meetings, and other hands-on learning experiences. You should also note that completing an AAPC CPC exam, without any prior experience in coding, will not make you a fully certified coder. Individuals who pass the CPC exam without any experience in the field will have to work as an apprentice, which is designated by a “-A” on their certification. For example, an apprentice CPC would be designated a CPC-A until he or she completed the work experience or continuing education needed. Individuals can move from apprentice coders to full-time coders by receiving two letters of recommendation signifying two years of experience working with CPT, ICD and HCPCS codes, or provide proof of completion of at least 80 contact hours of education in coding. The American Health Information Management Association, or AHIMA, is another large professional organization for coders. Like the AAPC, AHIMA offers a number of medical coding and billing certification options, including the Certified Coding Assistant (CCA), Certified Coding Specialist (CCS), and Certified Coding Specialist – Physician-based (CCS-P). Unlike AAPC, membership is not required to become AHIMA-certified. However, AHIMA requires certified professionals to complete and report 20 continuing education units every two years in order to hold their medical coding certification. Continuing education can come in the form of seminars, AHIMA meetings, formal education programs, training courses, and more. If you receive any of the above medical coding certifications (CCS, CCA, CCS-P), you are required to complete not only 20 units of continuing education, but a self-assessment as well.  AHIMA also offers certifications for administrative and more informatics-driven positions. To learn more about the AHIMA certification process, visit their website.